Kenya is often known for its stunning landscapes, diverse terrain, and fascinating wildlife. Yet, despite the beauty, there are whole host of underlying issues that adversely affect its citizens. Systemic problems such as high crime rates due to unemployment, lack of access to clean water and adequate social services makes the poor living conditions difficult to overcome. Kenya continues to be one of the most HIV affected countries in the world, with 1.6 million people currently affected by the disease and 62,000 new cases being reported in 2016. With as many as 36,000 AIDS related deaths, many children are left without family. Unfortunately, due to the stigma that surrounds these deaths, extended family are reluctant to care for these children because of fear that they might bring the disease into their homes. The Kibera slum is the largest slum in Africa with over a quarter of Nairobi residents living there. With an estimated 60% of Nairobi’s population occupying only 6% of the land, living conditions are poor and unsanitary. There are a whole host of issues that affect the people living in the slum, including extreme poverty, substance abuse and addiction, disease and crime. There is no access to clean water, systems for sanitation, or services like healthcare or schools. This is because the land technically belongs to the government, and most of the people living there are unlawful tenants.  Children who have been orphaned or abandoned in Kenya face many dangers, and rely on children’s homes like Agape Hope to provide immediate relief from the harsh realities they would otherwise face. Agape Care Home has been providing shelter, care, and support for the children affected by HIV/AIDS from poverty stricken families in Kenya. The home has since taken in hundreds of children who are orphaned, abandoned, forced into labor, or neglected. The center began with a vision to assist the many orphans and vulnerable children in the area and give them a special place to call home. 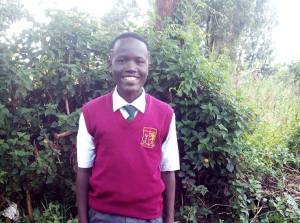 It was later realized that there were many other children within the community who were not attending school or receiving proper nutrition due to lack of finances or parental support. That’s why Agape Hope began assisting struggling parents by providing free education and nutritional support to at-risk children in their region. 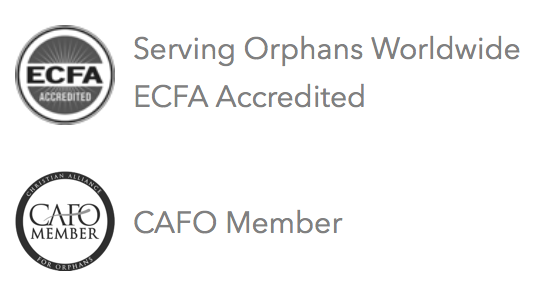 Today, Agape is home to more than 100 orphaned children and provides nutritional and educational support to over 200 others as well. 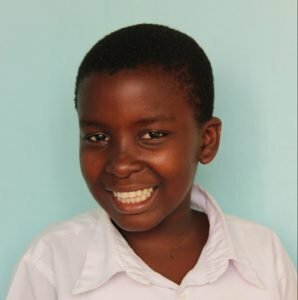 With the support of Serving Orphans Worldwide, and other generous supporters, Agape Hope is fully equipped with staff to care for these children, including house parents, teachers, cooks and social workers. More than 40% of the Kenyan population lives under the national poverty line and the unemployment rate is more than 40%, as well. This is a common reason why children are abandoned. 7 out of 10 young adults in Kenya reported that they had been physically abused at least once before the age of 18. 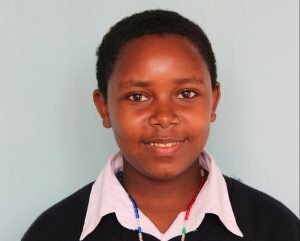 Of the 2.6 million orphaned children in Kenya, nearly 40% lost their parents to HIV/AIDS. In less educated areas, many of these children are abandoned out of fear of the disease. Agape is made up of 19 buildings, including dormitories, a greenhouse, and living facilities on one side, and several classrooms surrounding a large courtyard on the other. The children who live there can almost always be found playing in the courtyard or in the large open chapel facility. Agape provides quality education to more than 300 children between the residential students and those from the surrounding community. 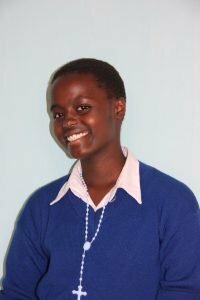 Many students walk from miles away to attend school at Agape because it is one of the only free education centers in the area. 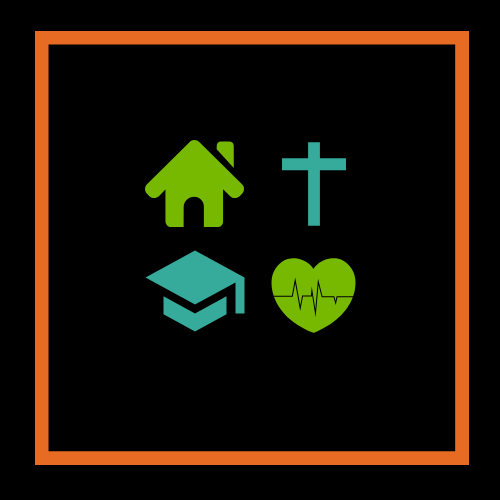 Agape Hope Center is a community based organization run on Christian principles and values. Directors Oliver and Maggie Chiraba host Sunday worship services each week and the children participate in small Bible study groups led by the older children each evening before bed. A newly built greenhouse provides kale, tomatoes, peppers, and other vegetables for the children, while donations fulfill the rest of their needs. The children often come to the home severely malnourished or sick from abuse or neglect, but Agape does an exceptional job at rehabilitating these children and securing their health.